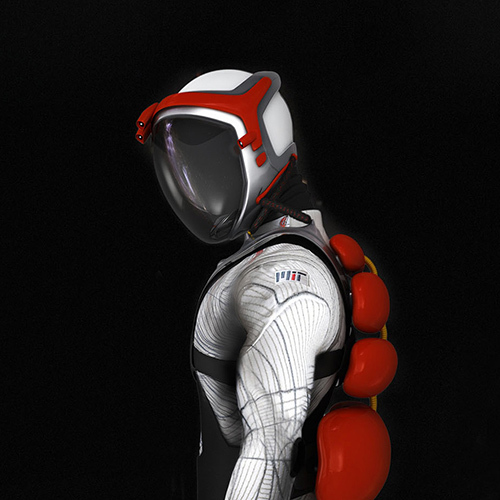 The BioSuit™ Spacesuit presents a revolutionary approach to the spacesuit, where the necessary pressure is not provided by gas, but instead, by mechanical force coming from active elastic materials. 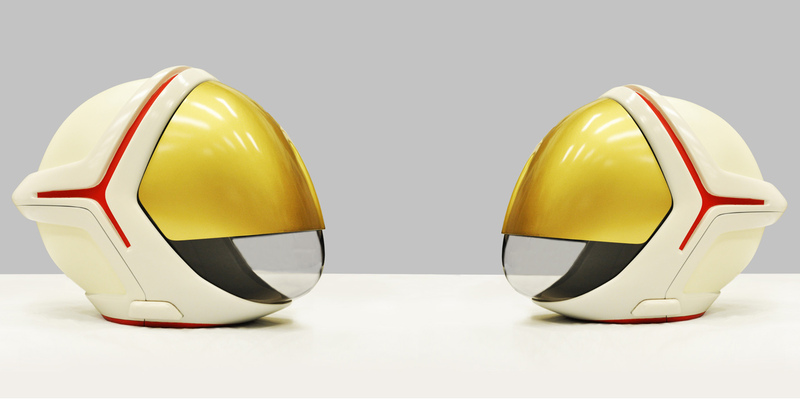 The design of the helmet dedicated for the BioSuit™ had to face such issues as the connection between the elastic tight body material and the rigid structure of the helmet, providing maximum mobility at the same time. 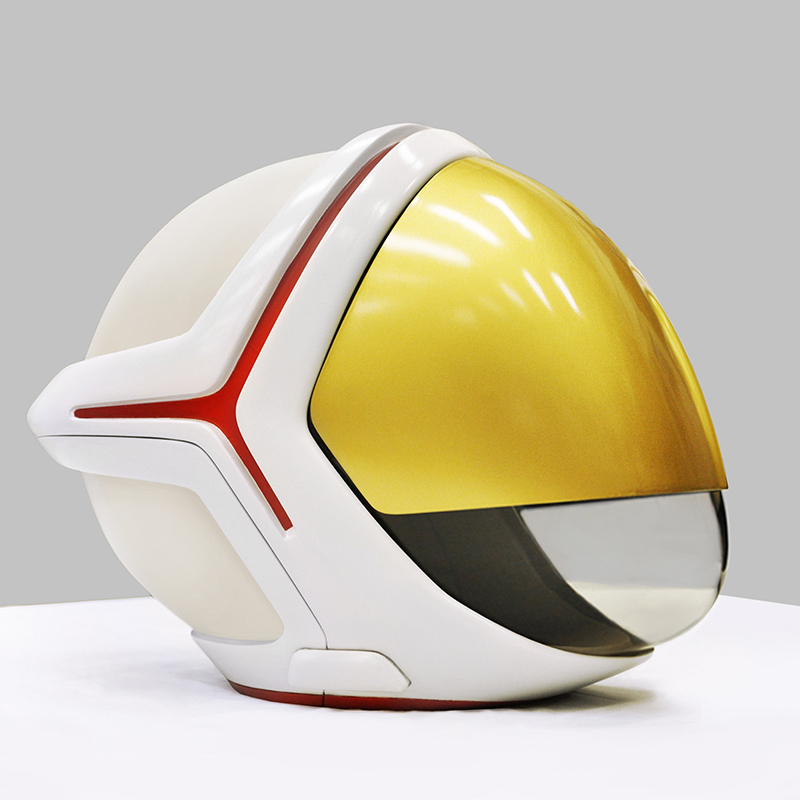 The design feature modular construction, structural frame with multiple functions, the opening system, specifically shaped visor, neck seals, and an optional system which tracks head position in relation to the wearers body and provides real time helmet movements mimicking exact head location.